The Bavaria Sport 44 HT has some features that grabbed the attention of boat reviewer Alex Smith, at the Dusseldorf Boat Show. 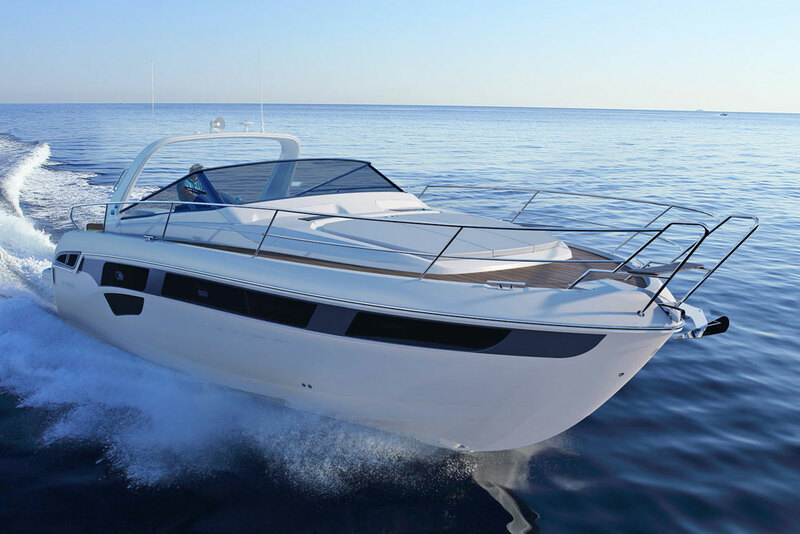 You've probably seen plenty of boat reviews about Bavaria sailboats, but one of their newest models is a powerboat: the Bavaria Sport 44 HT. 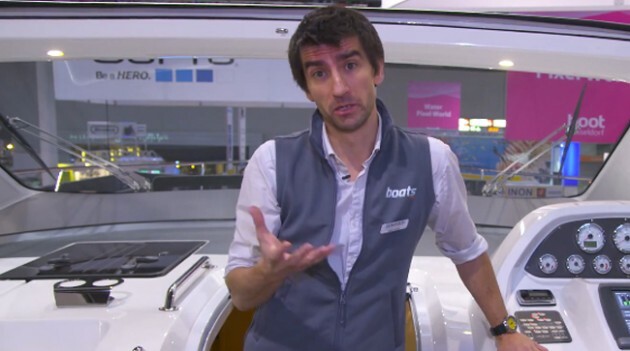 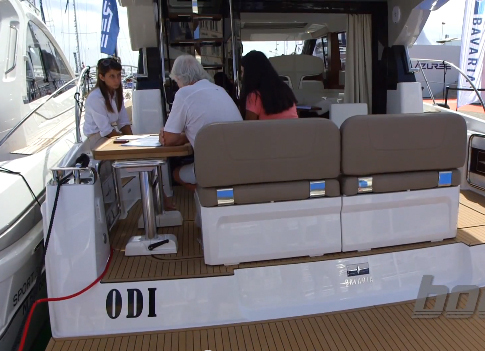 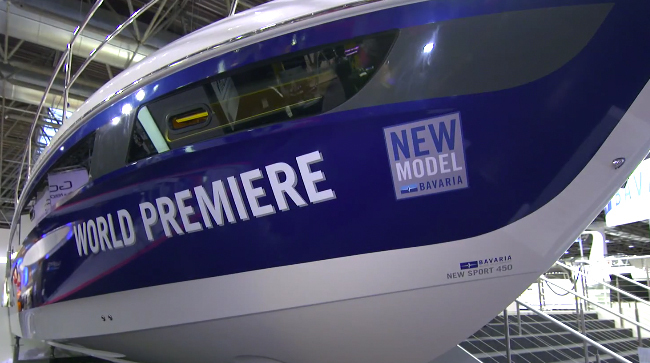 We ran across the Sport 44 HT at the Dusseldorf Boat Show, and stopped to film this First Look video. 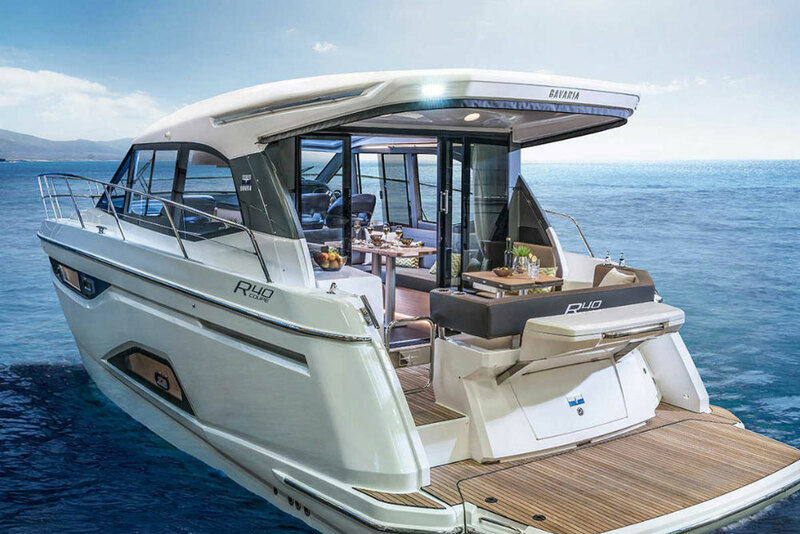 Check it out to see why we were impressed by the seating and natural lighting on the bridge, the use of space in the main cabin, and even this boat's pricing. 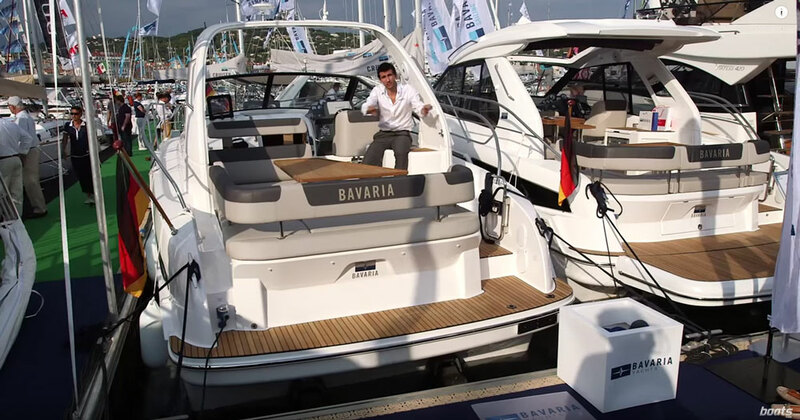 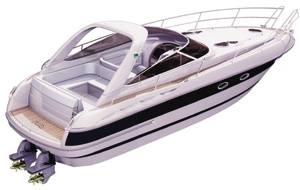 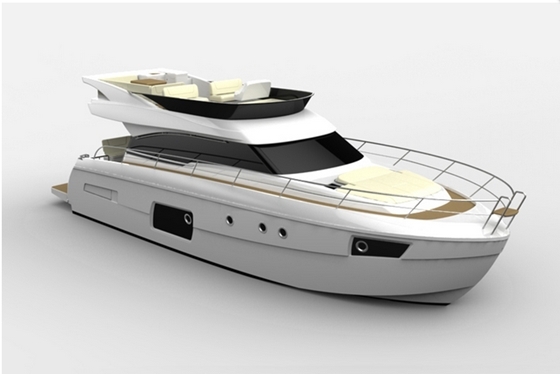 Some other Bavaria powerboats to check out include the Bavaria Virtess 420, and (on our sister-site in the UK) the Bavaria Sport 32.